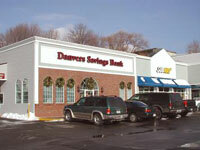 112 Market Street Lynn, Ma Represented the Sellers in this sale of a bank anchored 25,000 s.f. office building for $2,075,000. 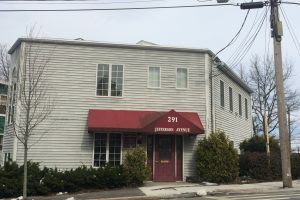 291 Jefferson Avenue Salem, Ma Sold this office building to a user for medical purposes. 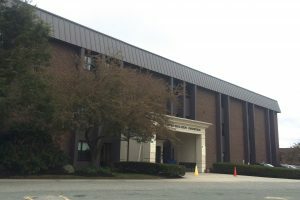 112 Sohier Road Beverly, MA Represented non-profit buyer of 72,000 s.f. office building on a three acre site. Sales price was $5,400,000. 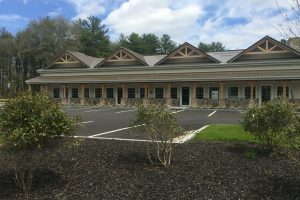 95 Turnpike Road Ipswich, Ma Sold this brand new retail property to Tri City Sales for their new Ipswich showroom location. Purchase price was $1,250,000. 65 Jefferson Avenue Salem, MA Represented the buyer of this former furniture store which has subsequently been razed.Sale price was $830,000. Represented the owner and North Shore Medical Center to enter into a long term lease for the property for use as a parking lot for Salem Hospital. 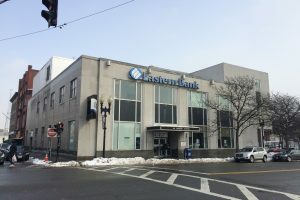 125 Washington Street Salem, MA Drumlin Group represented both parties in the sale of this landmark bank and office building for $1,950,000. The new owner has renovated the second floor into high quality office space and Drumlin Group has leased all 7,000 s.f. out to office users. 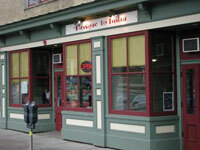 157 Washington Street Salem, MA Represented both parties for the lease of this retail space for an Indian restaurant. 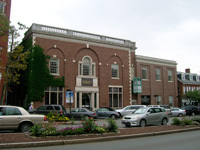 172 Lafayette Street Salem, MA Represented both parties in the sale of this 5,000 s.f. office building to investor/developers who substantially renovated the property. Drumlin Group leased two of the spaces to Richdale Food Store and The Nail Place. A third space is currently for lease. 646 Humphrey Street Swampscott, MA Represented both parties in the sale of this retail plaza to it's current owner. Represented the property owners with leases to Elizabeth Grady, Peter the Tailor, Sweat Fitness and Morando Accounting. 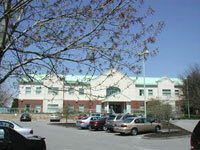 1 Huchison Drive Danvers, MA Represented the Lessee in this long term lease and adaptive re-use of a 24,000 s.f. building known as the Women’s Health Center, A multi-discipline women's medical facility. 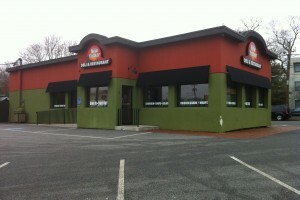 126 Sohier Road Beverly, Ma Represented the Buyer of this 35,000 s.f. manufacturing facility which sold for $2,425,000. Represented both parties to a new long term lease transaction for the building where the developer/owner totally rehabilitated the property into a school. Derby Lofts Condominiums Salem, MA Leased two retail spaces and sold two retail condominiums in this newly renovated residential and retail complex in downtown Salem. Cornerstone Book Store (shown), A&J King Artisan Bakery, New Civilitea tea cafe and R. A. DiFillipo Antiques are now in operation on the first level of this complex. Crosby’s Marketplace Salem, MA Landlord representation for leasing of this retail complex. Leases include Eaton’s Pharmacy, Salem Laundry, Danvers Bank and Subway. Most recently, we represented the Landlord in a longterm lease to Marblehead Bank which opens in 2016. 96 Swampscott Rd Salem, MA Assisted the seller in the sale of ten commercial condominiums comprising 170,000 s.f. with sales prices totaling more than $9,000,000. 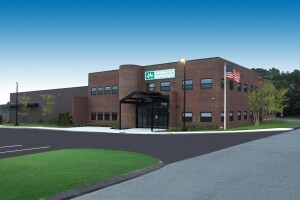 The Drumlin Group was also the long term management agent for this Salem Business Park development.